Forget waiting in line and mingling with the masses – it’s time to experience Paris like one of them very important people. 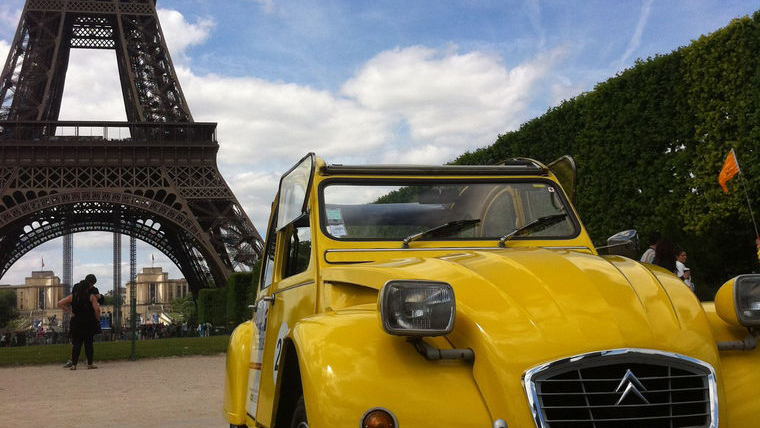 Our selection of exclusive tours will allow you to sneak behind the velvet ropes at the Palace of Versailles, enjoy a show at the world-renowned Moulin Rouge from a private balcony, pootle around Paris in a vintage, quintessentially French Citroen 2CV and gaze upon the city of light while dining at a Michelin-starred restaurant up the Eiffel Tower. All you've got to do is decide which VIP tour to take. 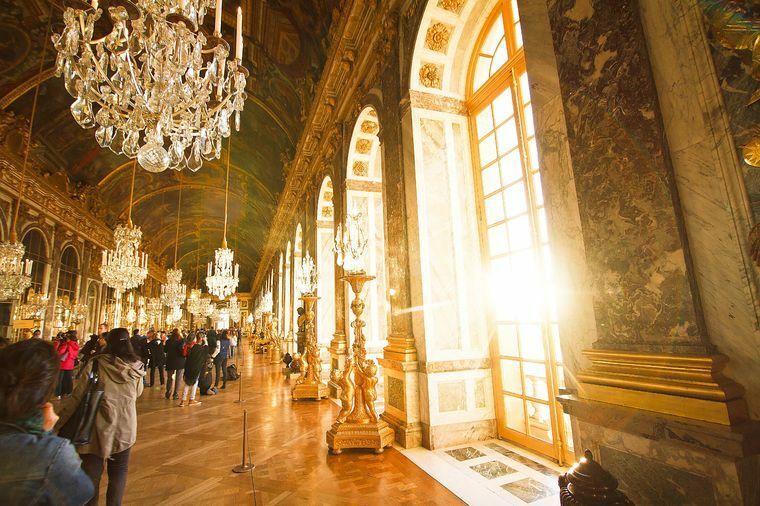 See the Château de Versailles as French kings once did, with this VIP small-group tour that includes a private viewing of the palace’s Royal Quarters. 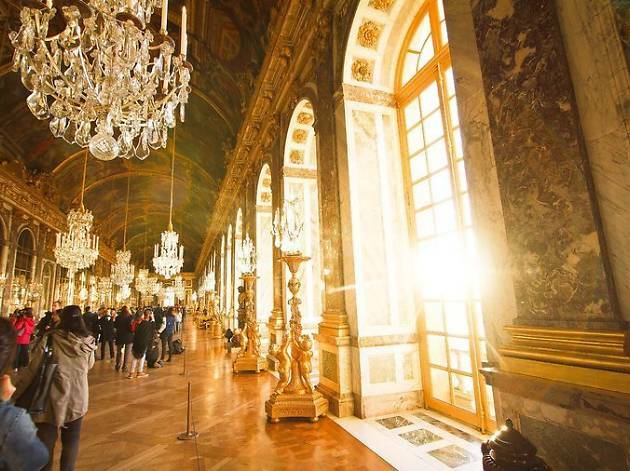 This exclusive tour gives you priority entrance to Versailles through a reserved door and provides you access to magnificent private rooms that are normally off-limits to the general public, such as Louis XVI’s library. Explore Paris in a chauffeur-driven car (groups of nine people max) to discover Notre Dame Cathedral, the Louvre, Eiffel Tower and Montmartre. 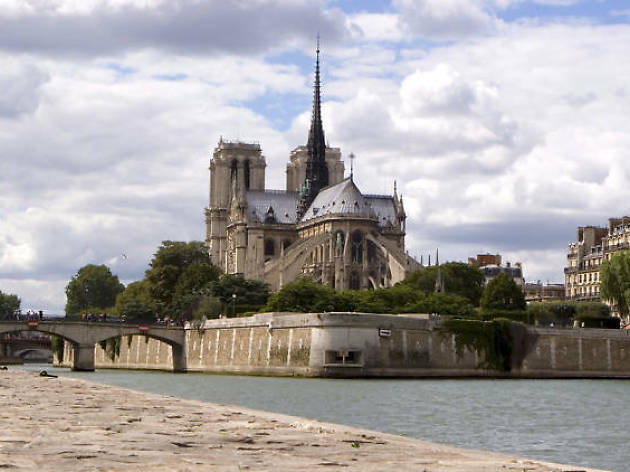 Learn all about the famous landmarks, as well as the hidden treasures that Paris has to offer with a local and passionate guide. 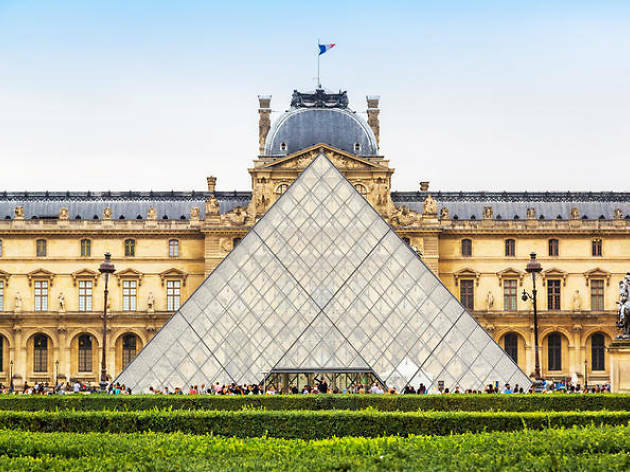 The tour includes skip-the-line entry to the Louvre and Eiffel Tower. Enjoy a truly luxurious three-course dining experience at the Michelin-starred restaurant, Le Jules Verne. 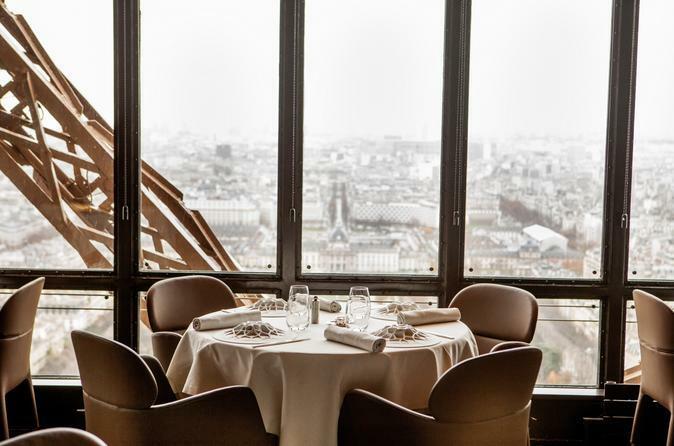 Situated on the second level of the Eiffel Tower, this restaurant offers contemporary French cuisine created from a selection of quality relgional ingredients. 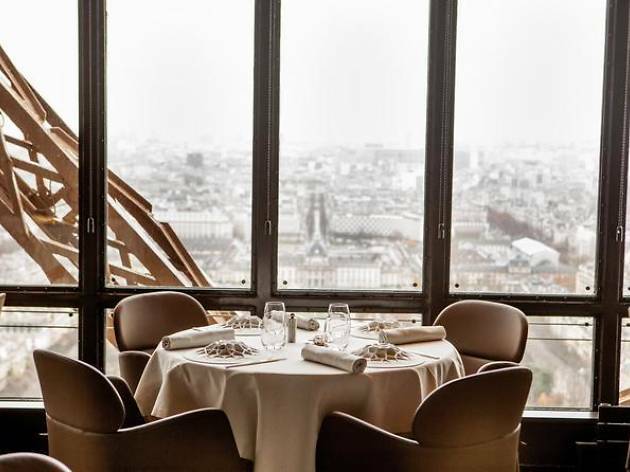 Three glasses of wine and one of champagne are also included for you to enjoy in this elegant Patrick Jouin-designed space, which looks out over Paris. 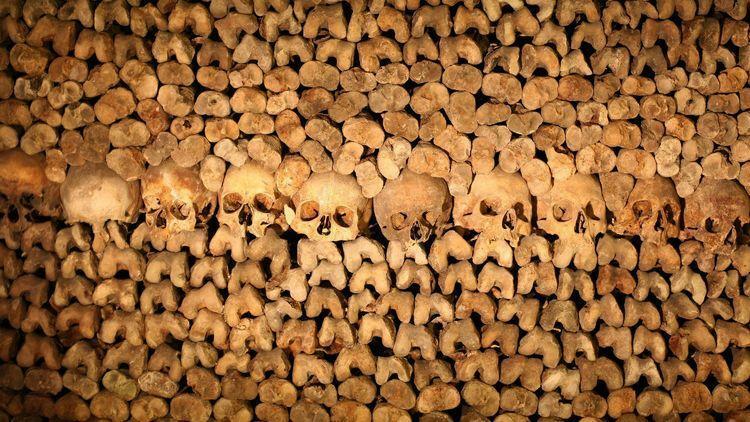 Avoid the mega-long entry lines at two of Paris’s most visited attractions with these skip-the-line admission tickets to the Eiffel Tower summit and Les Catacombes. 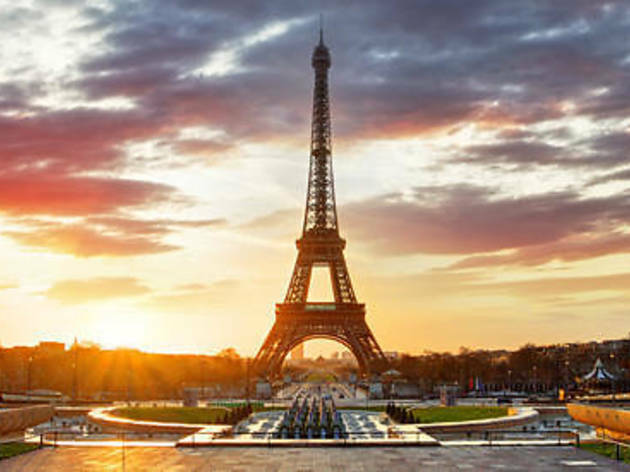 Along with the opportunity to save time by bypassing huge crowds at both attractions, enjoy a one-hour experience where you’re escorted by a host to the Eiffel Tower and up to its summit. 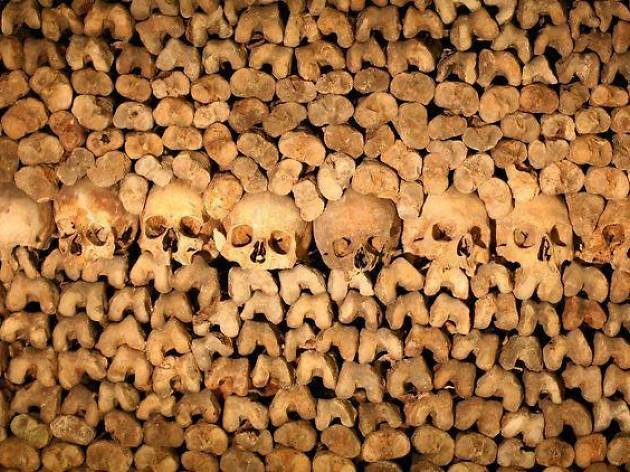 Afterward, receive your skip-the-line ticket to the Catacombs, which can be used on any day at any time during the attraction’s hours of operation. 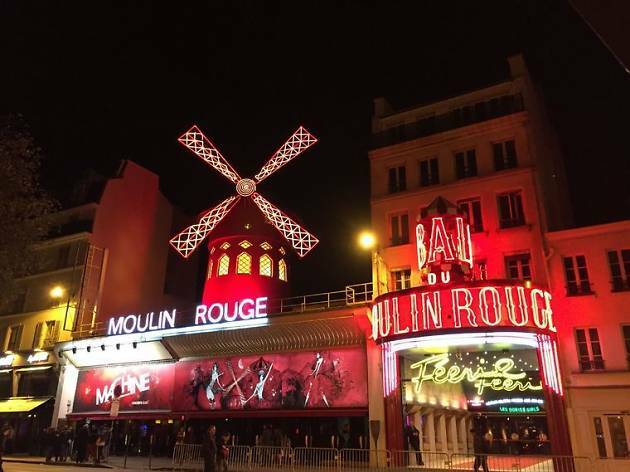 See the world-famous Moulin Rouge show from a VIP seat on a private balcony, while enjoying champagne and Dalloyau macaroons. After heading past the lines outside this top Paris attraction with your skip-the-line ticket, you'll be shown to your table in a secluded area reserved for up to 24 people only. From your prime seat, watch the spectacular two-hour cabaret performance with clear views of the stage. 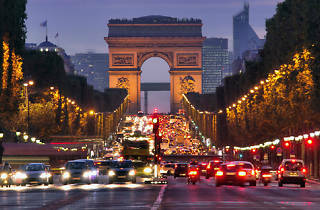 This combo hop-on hop-off Big Bus pass allows you to discover the sights of Paris like a VIP. 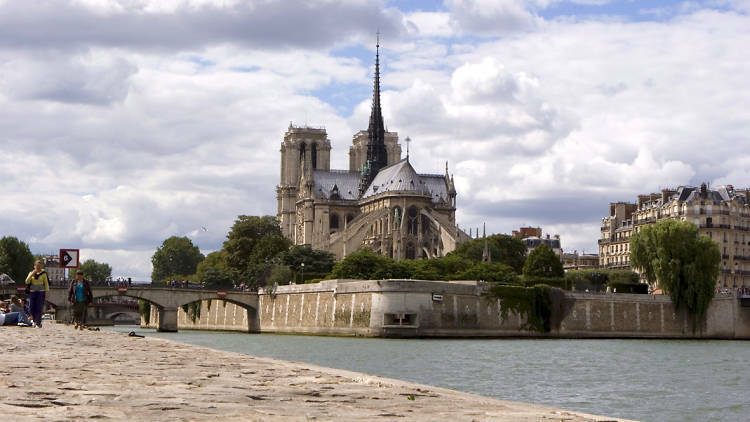 Relax on a one-hour cruise along the river Seine and explore the Louvre Museum with priority access. The bus will pass top Paris attractions including the Eiffel Tower, Notre-Dame Cathedral, Moulin Rouge and more, accompanied by audio commentary. 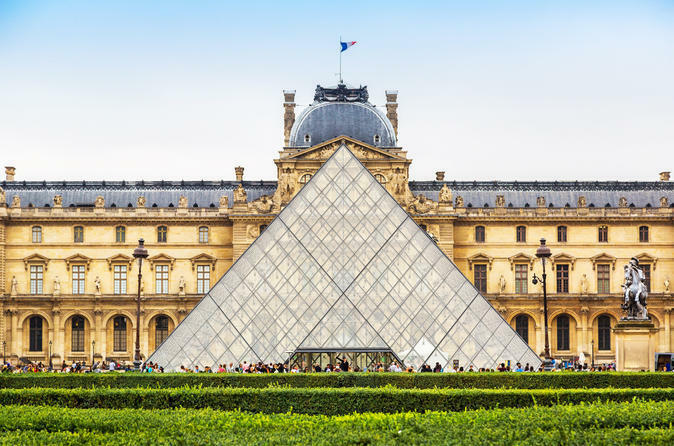 At the Louvre, marvel at the famous masterpieces and then take the river cruise at a time of your choosing. 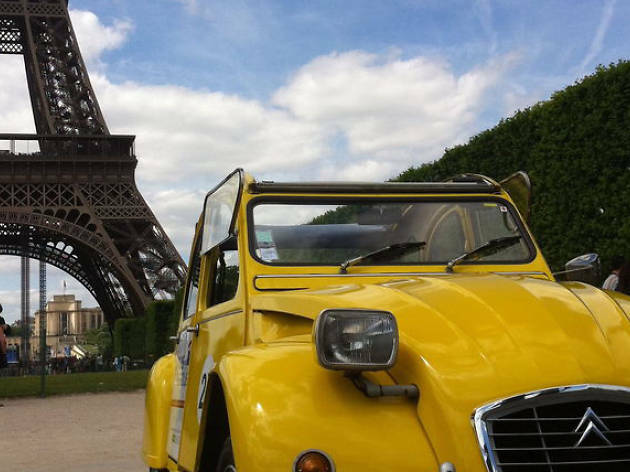 See top Paris attractions like Moulin Rouge and the Eiffel Tower while being driven around in a vintage convertible Citroen 2CV car. 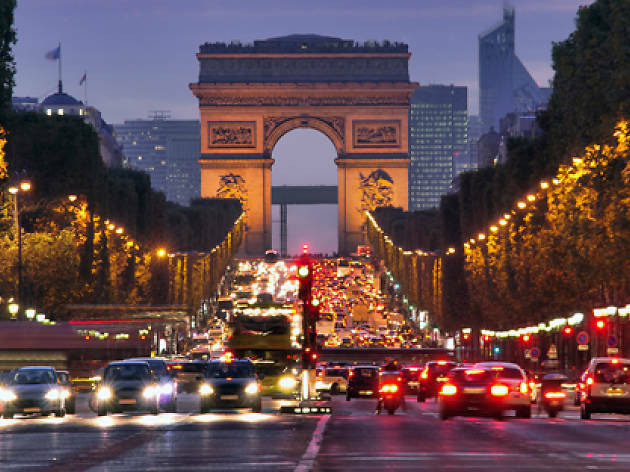 Your locally based driver will be able to share their knowledge about the city and exciting neighborhoods like Montmartre and Saint-Germain-des-Prés. Plus stop for a hot beverage and a sweet treat at the traditional Ladurée tea room on this three-hour tour. 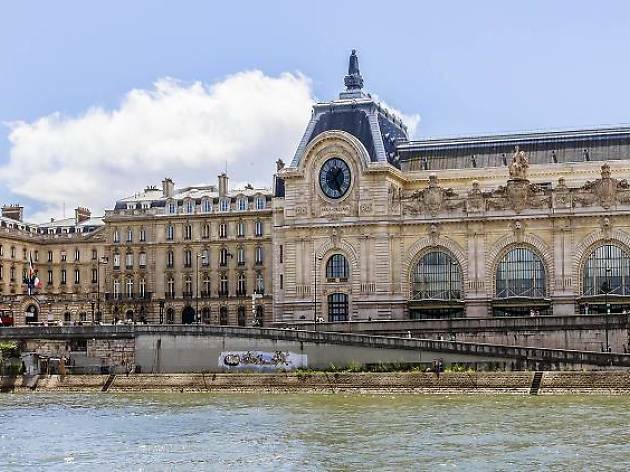 The Musée d’Orsay is home to some of the world’s most iconic, impressionist artworks, created by legendary figures such as Monet, Manet, Renoir and Van Gogh. 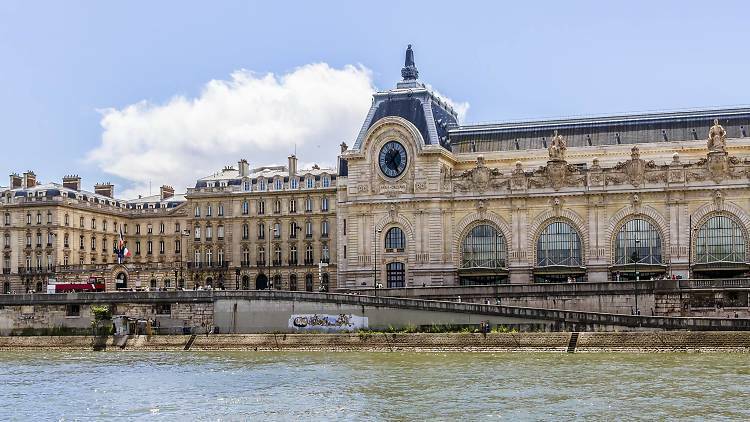 Follow a knowledgeable guide on a two-hour journey through one of the most exciting periods of the history of art and discover one of the most dazzling museums in Paris. After your tour enjoy a delicious gourmet French lunch in the spectacular museum restaurant.